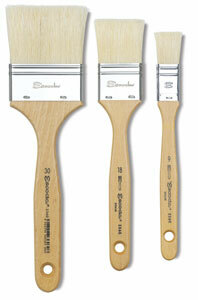 The Escoda Clasico Chunking is a long-lasting, high quality, economical handcrafted brush. 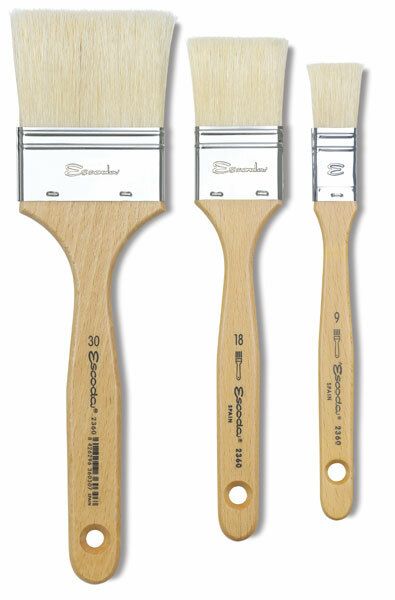 The long white hog-bristle is great for varnish and gesso. It keeps an excellent edge for a controlled application. Escoda cures each brush.